It's the most wonderful time of the year! - Be your best teacher! knew _____.” The results astounded her. Some answers were humorous, others were heartbreaking–all were profoundly moving and enlightening. The results opened her eyes to the need for educators to understand the unique realities their students face in order to create an open, safe and supportive place in the classroom. 3. The Secret History of Wonderwoman by Jill Lepore. I’m a history teacher. I need to read this book so I can write a lesson on the analysis of superheroes. Looks amazing! 1. Great Teacher Wine Glasses & a nice bottle of wine: These glasses label the pour based on whether the day was a good day, bad day or don’t even ask. Find them here. 2. Adorable Teacher Ornament – here! 3. Cute Sterling Silver “To Teach Is To Touch Lives Forever” Reversible Teacher Apple Pendant Necklace, 18″. Find it Here! Amazon Echo Dot. Who has time to put on Pandora or Spotify anymore. I really want this echo dot so I can just say “Alexa put on my Hamilton the Musical Soundtrack”. Its been on sale for $40 totally in the budget! PS – I’ll take the FREEBIE of the new Foo Fighters and you should grab it too, it rocks! Here are some other ideas for HER, for HIM, for the KIDS, and to Stuff your Stocking! Happy Shopping. Whats on your list?! 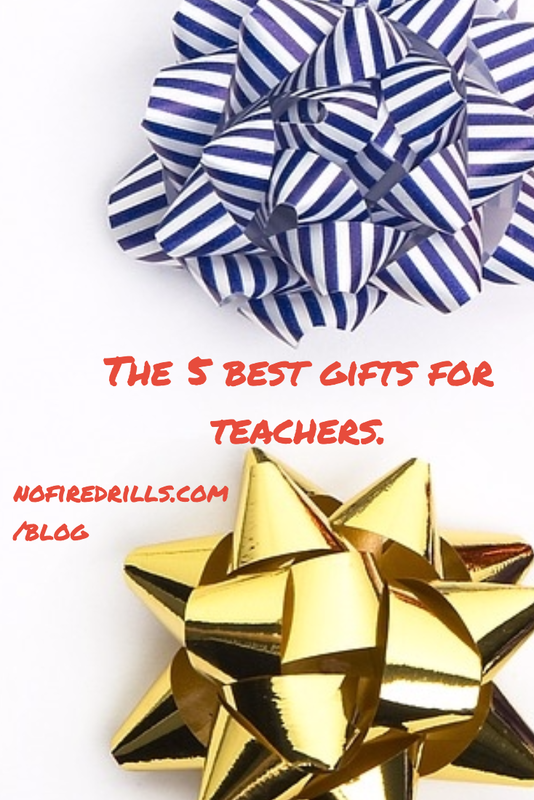 Previous Post Gifts for GRAND teachers! Next Post Wooohoo we made it! Happy break! !